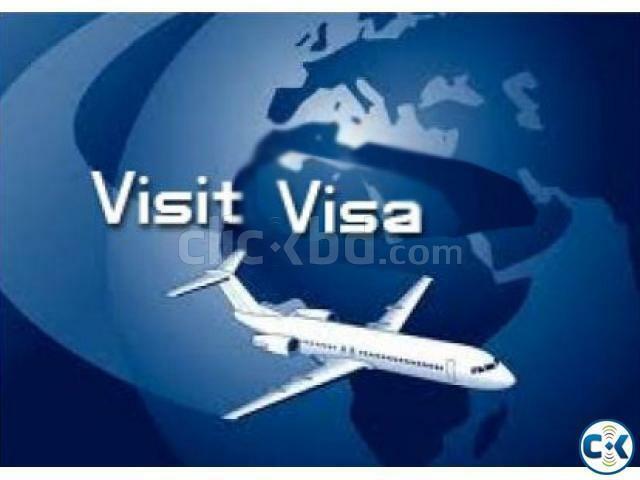 VISIT VISA. Already we got our 100+ honorable client. 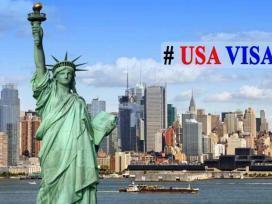 We are processing USA visit visa by TREAT FEAR in USA. 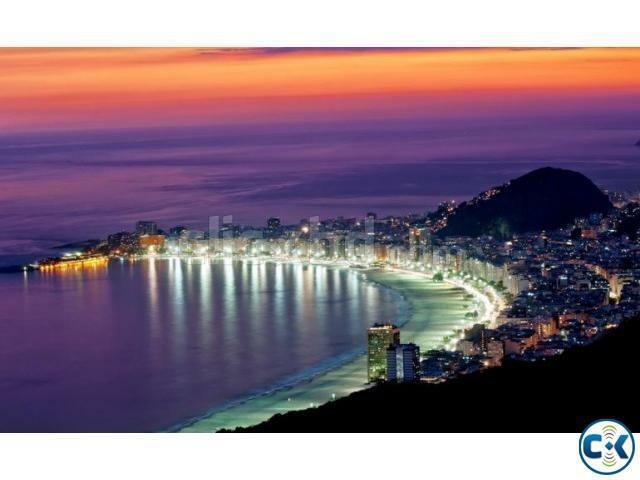 Do you want to realize your desire visit USA with your family or alone ? We offer our excellent service to realize your dream. 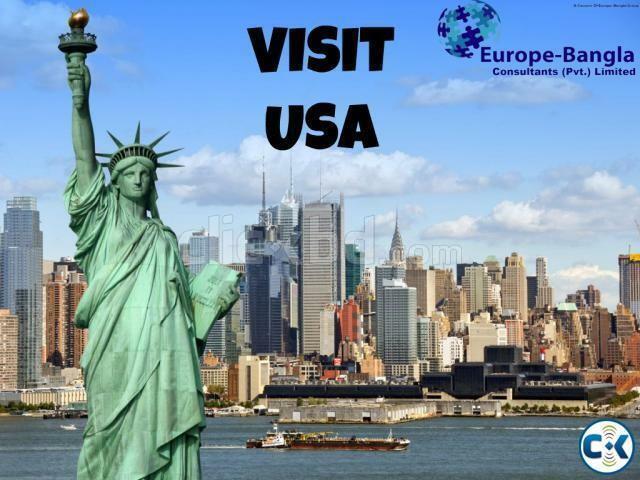 we helps to great presentation and flawless processing which are the main essentials of getting a USA VISIT VISA . Please come to our office directly for details discussion. Agents are welcome to contact to our office directly.